This July 15th, St. James Infirmary staff and volunteers will be joined by our friends, partners, loved ones, pets and Infirmary supporters as we walk the ~5 miles in Golden Gate Park. We would love to have you join our team (St. James Infirmary). Or you can support our team by making a donation at this page. 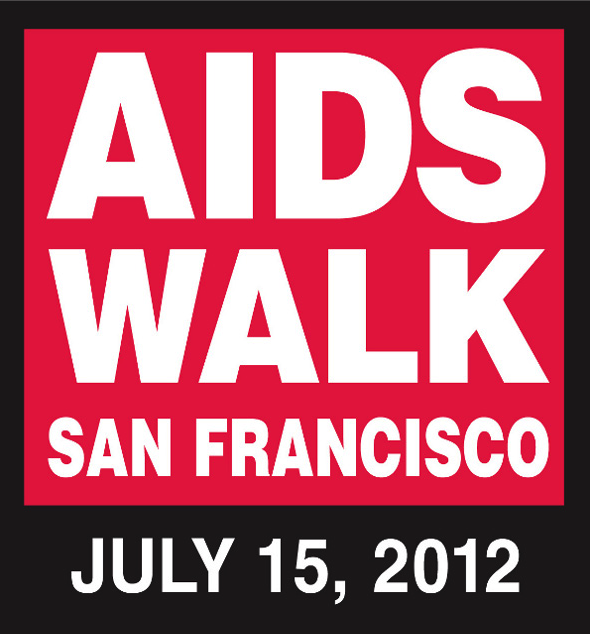 Every dollar you donate helps support the San Francisco Foundation fight HIV/AIDS and helps support the St. James Infirmary.